 Onemda’s Pre-Planning Service helps people with a disability prepare specifically for the NDIS. 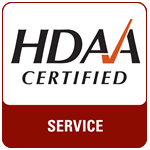 Onemda offers Pre-Planning for people of all ages. A member of the Onemda Service Team will meet with you to discuss your goals and needs and will prepare a Life Profile for you to use during your NDIS planning conversations. 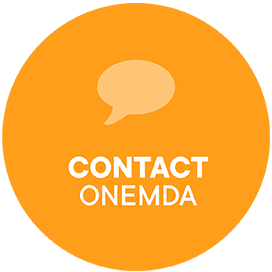 Contact us to talk to a member of Onemda's Services Team about how Pre-Planning can help you.